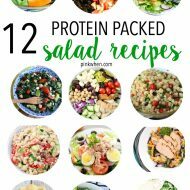 Finding recipes that are gluten free, low carb, and/or keto friendly can be difficult. I’m happy to say this easy lasagna recipe is a must try low carb lasagna that you are going to love! I made this homemade lasagna recently, and it really is the perfect low carb gluten free lasagna – perfect for dinner. We even went back for seconds of this zucchini lasagna! 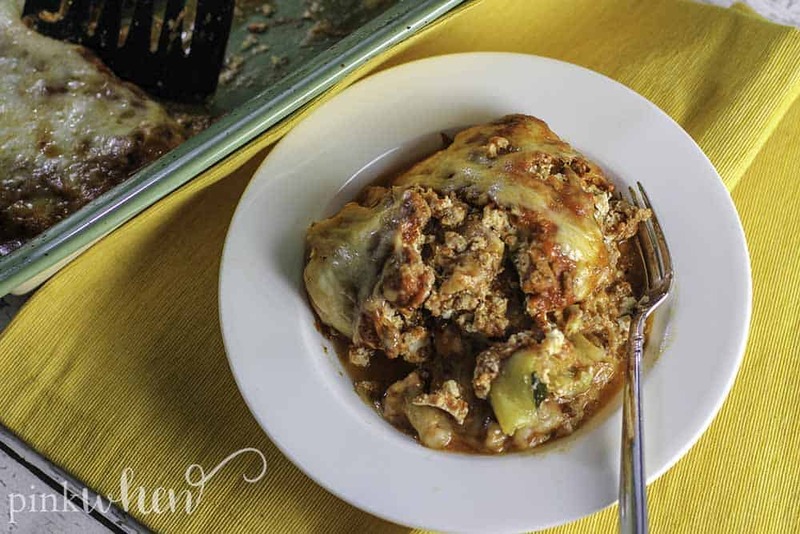 What I love most about this zucchini lasagna recipe is not only that it’s a healthy lasagna recipe, but that it’s such an EASY lasagna recipe too! We all know how hard it is find both easy and healthy that also tastes delicious – but boy does this keto lasagna have lots of flavors. 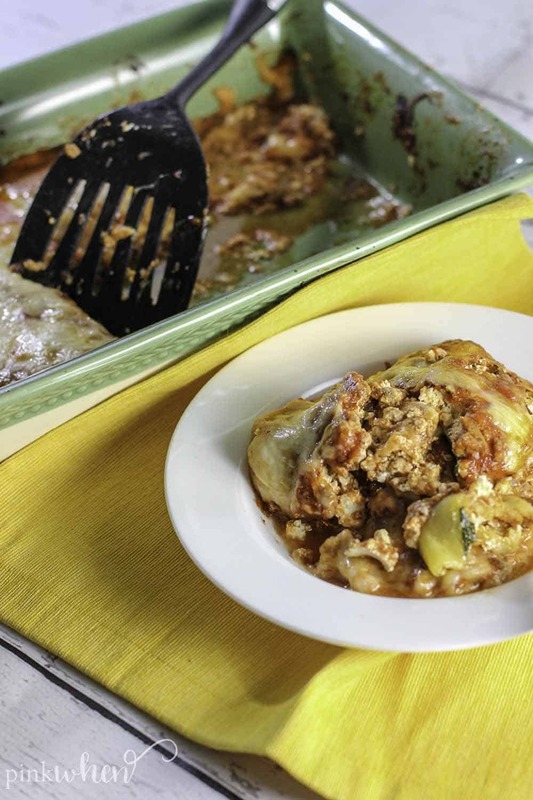 This homemade lasagna recipe is as easy as peeling the zucchini, layering the ingredients, and putting it in the oven to cook! 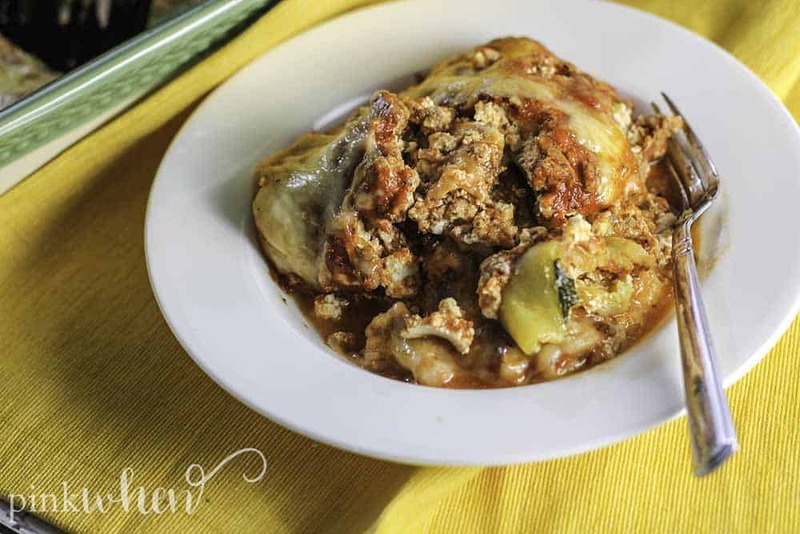 The full recipe for this zucchini lasagna can be found below. For this healthy lasagna recipe, it’s very important to bake the sliced zucchini first. This allows it to dry out just enough so they aren’t too wet when you bake this homemade lasagna. Luckily, it doesn’t take long – only 15 minutes in the oven and then you can finish making your easy lasagna recipe! 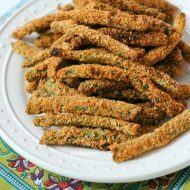 I know you’re dying to get to this recipe – so I won’t keep you waiting much longer. I’m sure you’re drooling over it by now 😉 I know you’re going to love this zucchini recipe! Are you just starting out on Keto? 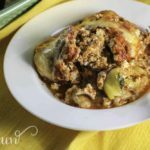 You might also like this Family Friendly Keto Plan or these Keto Crock Pot Recipes. 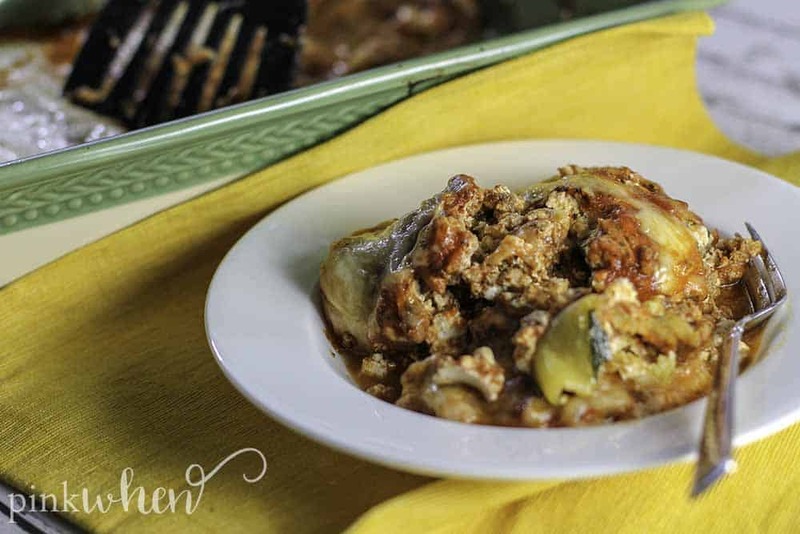 This zucchini lasagna is a must try for all you looking for a delicious low carb keto lasagna! It's the PERFECT healthy lasagna recipe and it's even gluten free. It's savory, flavorful, and delicious - making it the ultimate easy lasagna recipe perfect for dinner! Preheat the oven to 375F. Slice the zucchini lengthwise and lay it flat on a cookie sheet. Bake in the oven for 15 minutes. This is very important in order to bake out most of the liquid. In a medium saucepan, sauté the onion and bell pepper. Add in the ground turkey and cook thoroughly. Mix in the tomato sauce and seasonings. Turn the heat to low and allow it to simmer for 5 minutes. 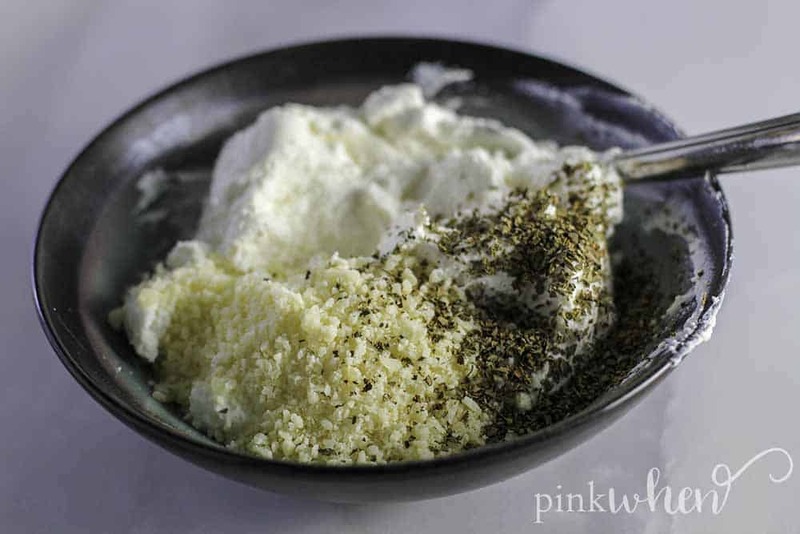 In a separate bowl, mix together the ingredients for your cheese mixture and set aside. 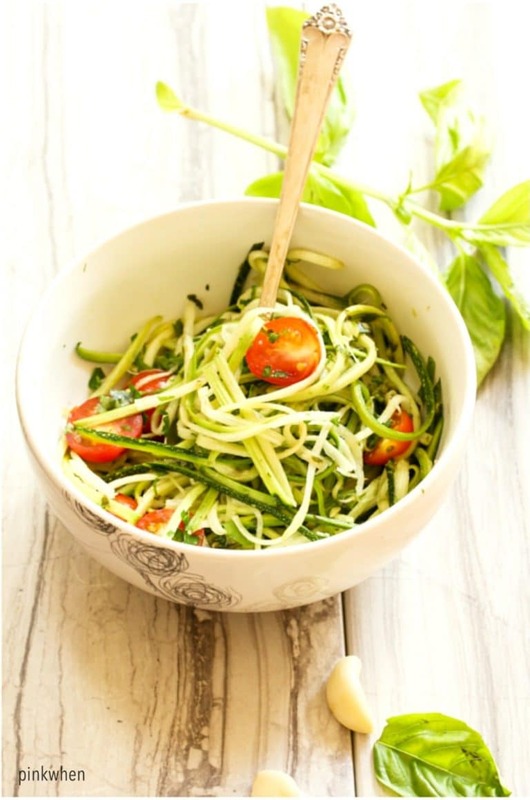 In a 9 x 13 baking dish, layer the bottom with zucchini noodles. 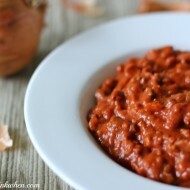 Spread the cheese mixture over the zucchini and add a layer of meat sauce. Repeat these steps to create the layers for your zucchini lasagna. Top with mozzarella cheese and cover the baking dish with foil. 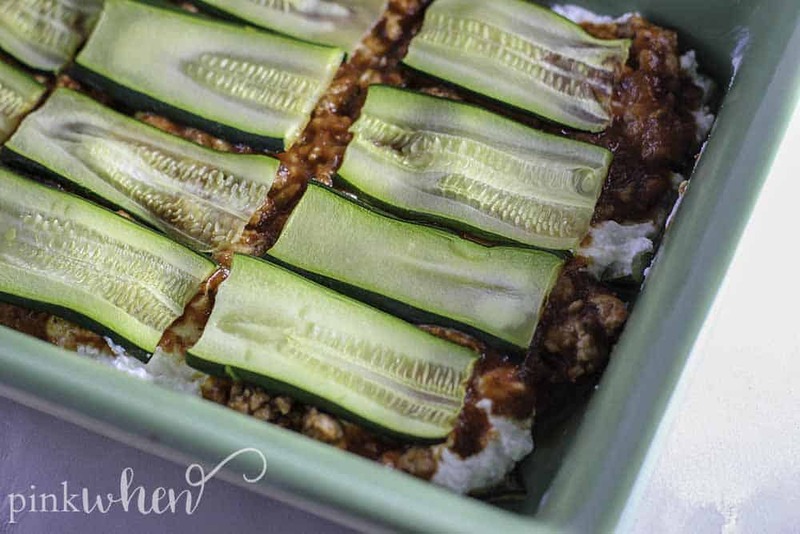 Bake the zucchini lasagna in the oven for 30 minutes. Remove the foil and then cook an additional 10 minutes. Remove from the oven and allow to cool for 5 minutes before serving. If you love this zucchini lasagna, you’ll love these zucchini noodles with pesto. 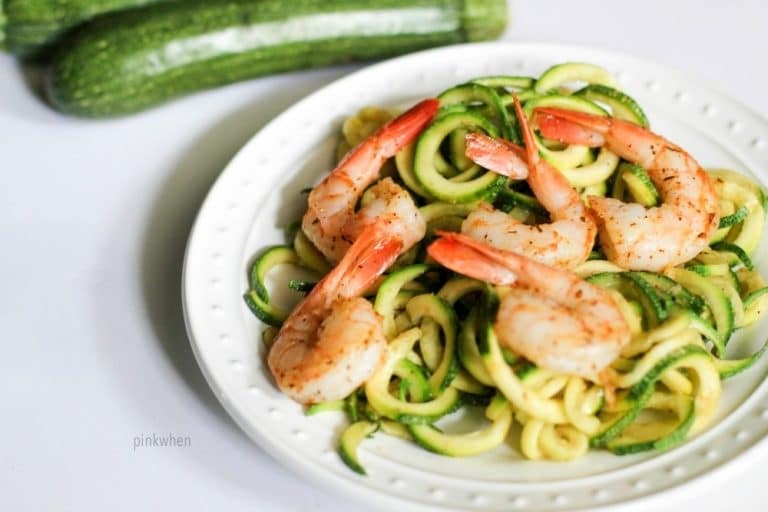 Or this delicious shrimp scampi zoodles recipe!